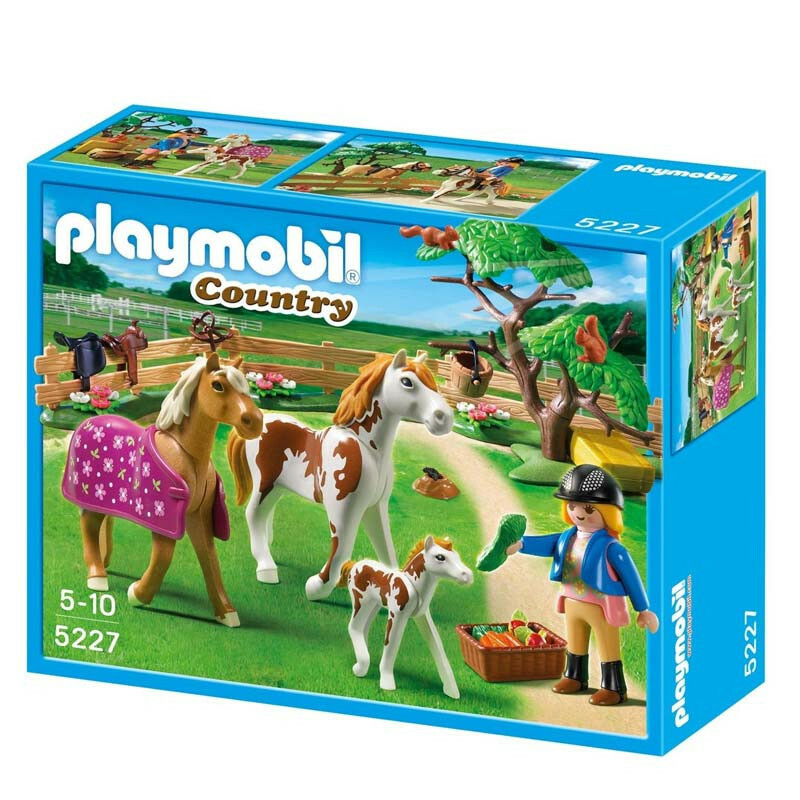 Give your horses a chance to enjoy the outdoors with the Paddock with Horses and Foal. 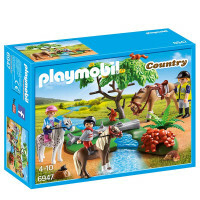 Your child will love getting the horse rider to feed the horses and ride them. The saddles and reins are detachable, and the figure and heads of the horses can be posed.